Your website is your 24/7 salesperson. It never takes vacations, weekends, or sick time. It is your clients first impression when they find your company online. 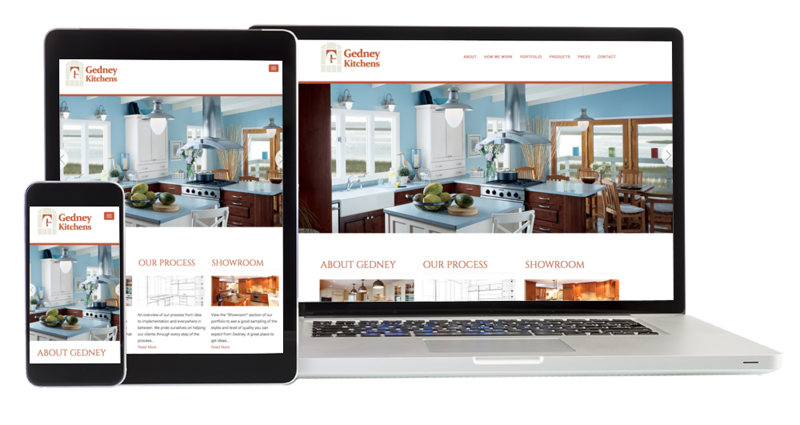 A great looking website shortens and improves the sales process. An ordinary looking site, or one that's difficult to navigate may cost you a potential sale. 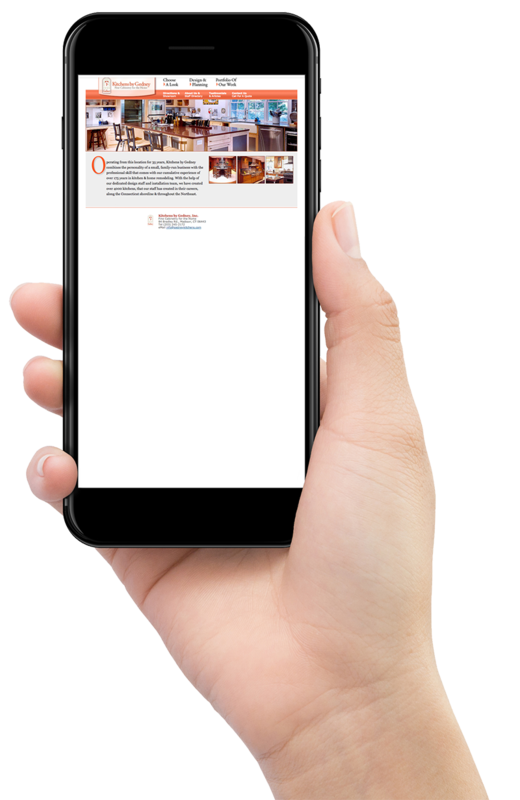 In addition, your site must be mobile-responsive because 63% of customers will search from their mobile device. 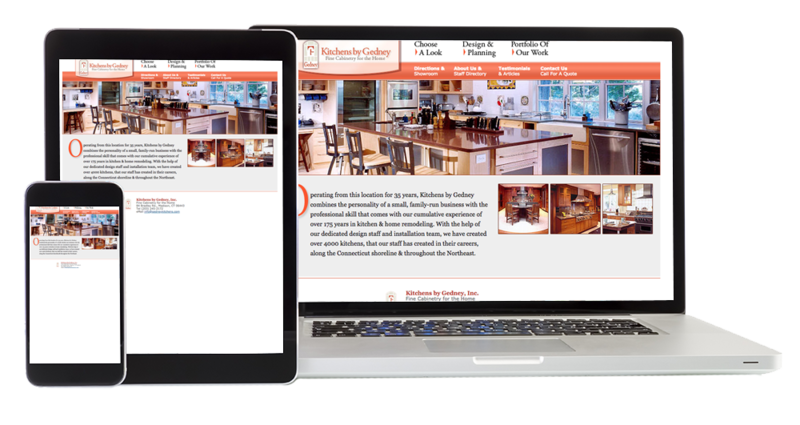 Updating your website is a great way to increase your conversions, improve the visitor experience, and attract more customers. Today's shoppers are addicted to their phones: they no longer wait until they get home or to their offices to log on the Internet. Therefore, mobile responsiveness is no longer a luxury. Any business eager to attract business from the web must have a website that looks great on a computer, a tablet and a cell phone. A selling design is one that allows customers to access a specific website across all its platforms with ease. Customers now expect to have a seamless experience once they visit your website. Especially for local businesses, most people are now most often using smartphones. "Looking for local businesses is how people use smartphones the most." Google is constantly updating its search algorithms. For example, Google now gives increased rankings for mobile-responsive websites and penalizes sites that don't change over time. In summary, Web design trends are always changing. Years ago, web sites were narrow and short. Today they are wide, with long scrolling pages. If your site is over five years old, it will look tired and boring to your visitors. Like clothing, what was cool five years ago, is now old-fashioned. Because your website is your hardest working salesperson and most cost-efficient resource, maximize its power to generate leads and sales. A new great looking website can become a powerful sale magnet for your company. We are just a call away from a FREE consultation with us! Call us now at +203 - 245 1175 and let’s talk business or fill out the form below. We are just a call away from a FREE consultation with us! Call us now at 203-245 1175 and let’s talk business or fill out the form below.